Dimo Reeves is a merchant that leads the company that's named after him. He's stationed in Trost District. 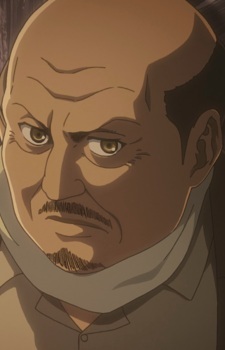 After the Battle of Trost, his company was assigned a mission to kidnap Eren and Historia by the Military Police Brigade.